The uncertainty of Brexit has had an adverse effect on the demand for holiday homes over the past 2 years but we have seen an uplift in demand in recent months. In this article we look at the reasons why. Over the last 2 years our database of holiday home buyers have put their searches on hold but still wanted to be kept in the loop by receiving our relevant property brochures and monthly property list. Even though we were not getting the phone calls, the number of hits on own our own Website, OnTheMarket and Rightmove had not decreased. From the start of this year this has changed with people calling us to talk about our holiday home properties. 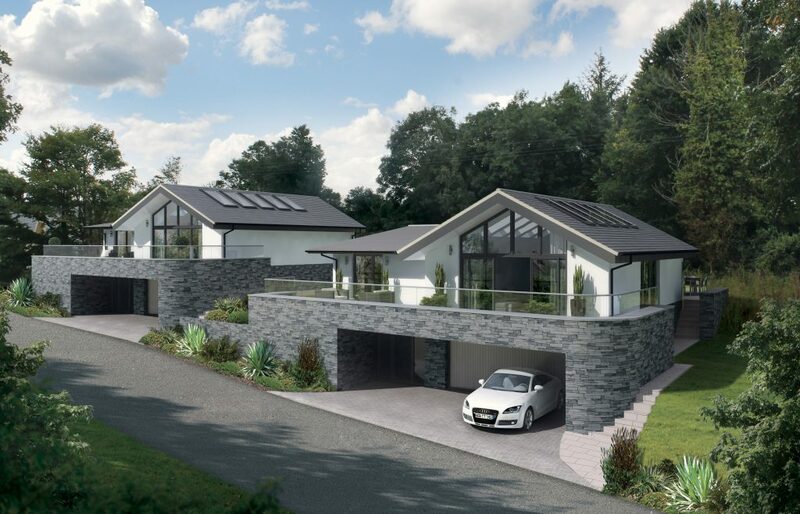 The reason being, these buyers wish to own a holiday home for lifestyle reasons and want to start enjoying their purchase with their kids and family now and have started to feel they have put their lives on hold. Even with scaremongering in the press about the difficulty in travelling to Europe after Brexit none of our buyers we have talked to think that taking a holiday abroad will be much different than it is now. However the expense of families holidaying in Europe over the past few years has gone through the roof because of the poor exchange rate and many people think this will stay the same for years to come. The cheaper holiday in the UK and with the possibility of earning an income from holiday letting, makes owning a holiday home very attractive. Have a look at our blog Buying A Holiday Home For Investment. Many of our buyers are looking to their future retirement and to increase their income and they know bricks and mortar are a safe long term investment during times of uncertainty. 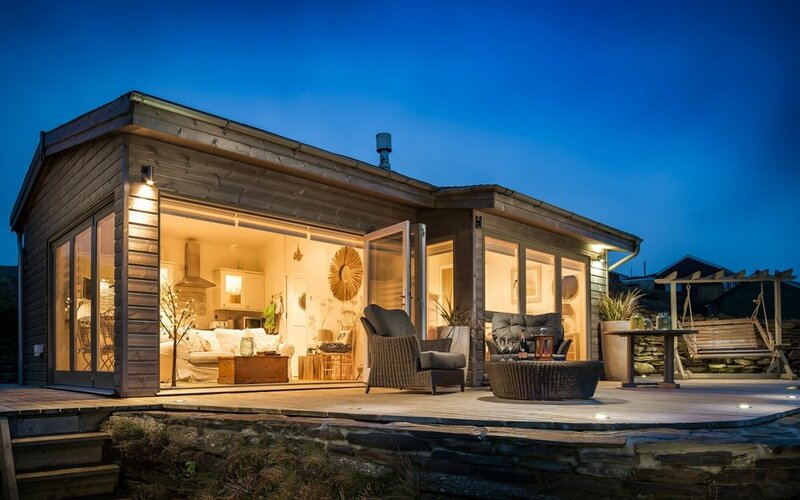 With Staycations looking to grow significantly over the next 5 years the income generated by a holiday home can offset the costs of owning and pay towards the mortgage. 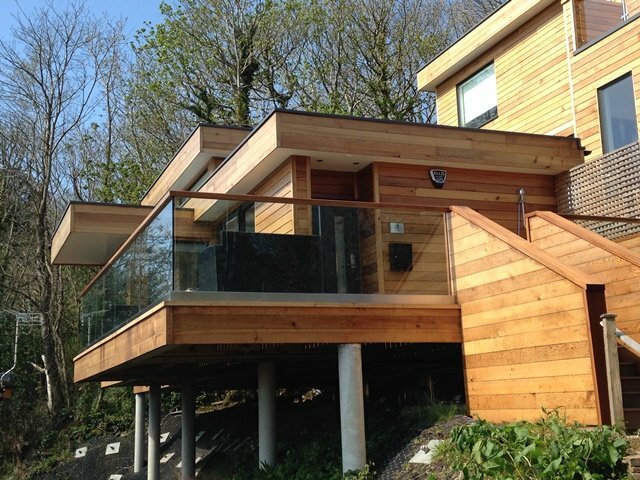 Nearly all our holiday home buyers want to make their investment work for them, and in Devon and Cornwall the holiday letting market is well catered for by holiday letting agents and management companies like Bespoke Devon who will take the hassle of owning a property at a distance out of the equation. The whole process of Brexit has made many people worried about the future but buyers are now feeling holidaying in the UK is going to still grow whatever happens and the general feeling is that it will grow faster when the UK has actually left. Please contact the team at Chartsedge for further information on buying or selling a holiday home.